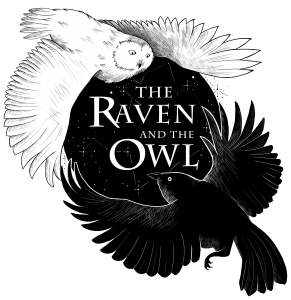 The Raven and The Owl – A Home Observatory – A Dome observatory built from scratch. The site will feature regular updates covering the whole period of construction through to the fitting and furnishing of the Observatory so if interested you are invited to follow and share in the joys and tribulations of building your own Dome. For a taste of what’s to come I have uploaded a slideshow on youtube.